I am a mother to 3 boys. Their ages are 11, 9 and 3. I became a mother at 20 and it was the biggest blessing I could have ever asked for. It took me from a self –centered life to constantly caring and thinking about another individual. This changed my perspective on the entire world. I saw God differently, I saw my husband differently, my goals and dreams changed. Superficial stuff mattered so little and raising this human for Christ became the ultimate goal. Just the year before, I would go out with my girlfriends all night, eat too much junk food, and make plans on a whim. My focused changed to things like getting my baby on a sleep schedule, eating foods to increase my breast milk supply, and trying to take a shower more than a few times a week. My priorities changed but, in the most beautiful and fulfilling way. Life became less about me and more about my family. Motherhood to me means relying on God like never before, for wisdom on how to raise these incredible human beings. Motherhood means being completely clueless in every stage and constantly searching Google to answer every parenting question I can think of. Motherhood means your kids teaching you all the life lessons that you think you are teaching them. It brings a beautiful humility in us women. We realize how much we don’t know and are challenged to better ourselves to be better examples for our children. Motherhood means listening to God’s calling for my life, even when it didn’t line up with mine. I always thought I would be a working mom but, when I prayed that God would show me what choices to make for these specific children, he told me to stay home as a full-time job. It has been the best choice I’ve ever made for my life. Motherhood means always feeling loved. The amount of affection and love I have received from these three children makes my heart burst. On the worst of days, I am shown the unconditional love of Christ through them. Motherhood is the greatest gift that God could give me. I am so grateful for every pregnancy, every birthday, and every memory we have created. Time is going by so quickly. I want to make every moment make a difference in their lives. 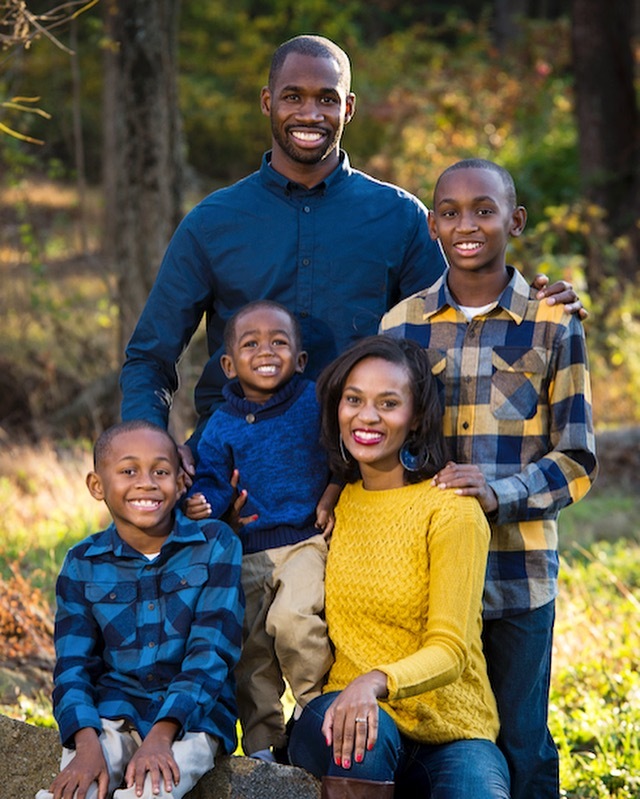 Motherhood to me means taking on the responsibility of raising up 3 amazing boys that will make this world a better place by shining their lights bright for Christ. 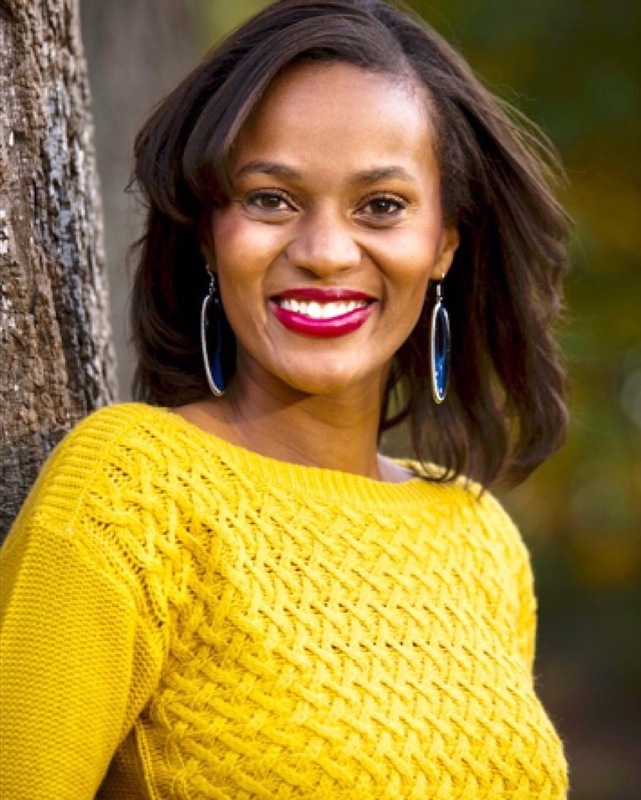 Jehava Brown is a mother of 3 boys, a wife to her best friend for the past 11 years, and a lover of Jesus Christ. 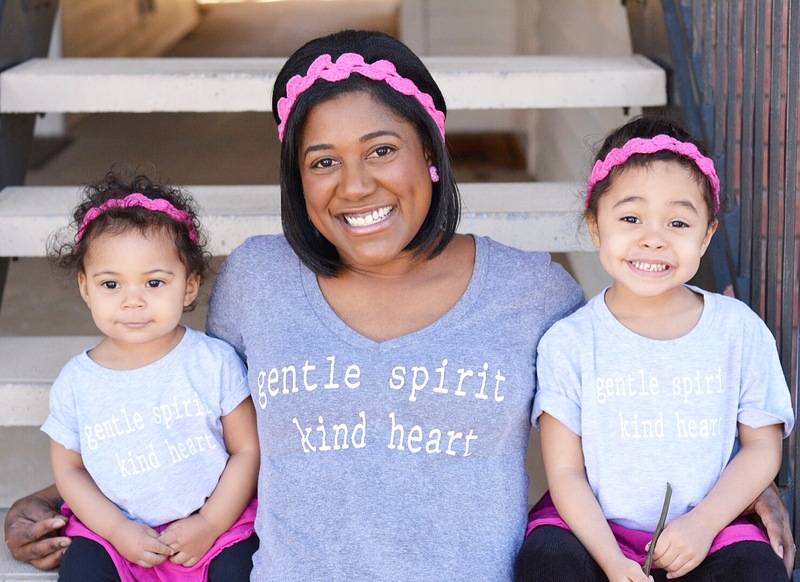 She is passionate about friendships, marriage, and motherhood. She shares all of these things on her blog, Only Girl 4 Boyz, as well as some yummy recipes and money saving tips. She loves to inspire women to find joy in the chaos of every day life. You can see more of her family and keep up with their adventures on Facebook, Pinterest, and Twitter. Beautiful sentiments. I love the part you said motherhood means listening to God’s callings even when it doesn’t align with ours. I too, always thought I’d be a working mom but I became a SAHM to be with my special needs daughter. It was hard but the best decision I made as a mother and woman. Your family is so beautiful. God bless you. This is a beautiful post about motherhood! I became a SAHM after I thought there was no way I would. I have never looked back! Thanks for sharing! This is really amazing Jehava! I could not imagine becoming a mom at 20, but you have done it with such grace and maturity. You and your family are stunning! Such a beautiful family and positive/empowering outlook <3 Motherhood def has different plans for us than we expected before becoming parents, and it's amazing to be a part of. So good! I loved this sentence, “Motherhood means listening to God’s calling for my life, even when it didn’t line up with mine.”. SO POWERFUL! Thanks you for sharing. What a beautiful family! I love this series! I loved learning more about Jehava! What a rockstar mom for realizing her priorities at 20. I commend how she embraced the change. Such a lovely reflection on Motherhood. I absolutely love this series. This is such a beautiful post about motherhood! Love this! Listening to gods calling for my life, even when it didn’t line up to mine. ❤️ Finding joy in the chaos. So incredibly beautiful! Grace wins every time! What an amazing read! Wow! Thanks for sharing, gorg family! This was such a good read. I loved reading her story!! What a beautiful post! Motherhood changes you in so many ways. I agree it is an incredible blessing, and amazing to be shown do much love from such a tiny individual. You have such a beautiful family!